The 2019 Honda Accord and 2019 Honda CR-V have both been recognized in the first-ever 2019 Edmunds Editors’ Choice Awards. These two vehicles were named the Best Sedan and Best SUV respectively, helping Honda become the winningest brand for these new awards. The winners of the Edmunds Editors’ Choice Awards were chosen from hundreds of eligible vehicles. Each editor reviewed each vehicle based on 30 criteria across five categories — performance, comfort, interior, utility, and technology. 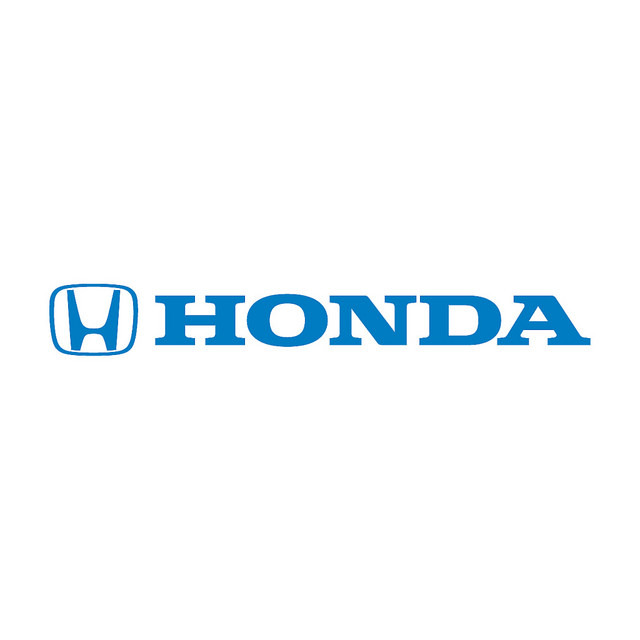 Both the Accord and the CR-V have helped the Honda brand become the top retail-selling passenger car in 2018. * The Accord combines style, fuel efficiency, and peppy performance to suit those looking for an everyday driver, while the CR-V appeals to families with its interior space and technologies. To test-drive the 2019 Honda Accord and Honda CR-V, stop into Avery Greene Honda. *Based on 2018 retail sales data from Urban Science.